It doesn’t get much more regal than Glencoe House. 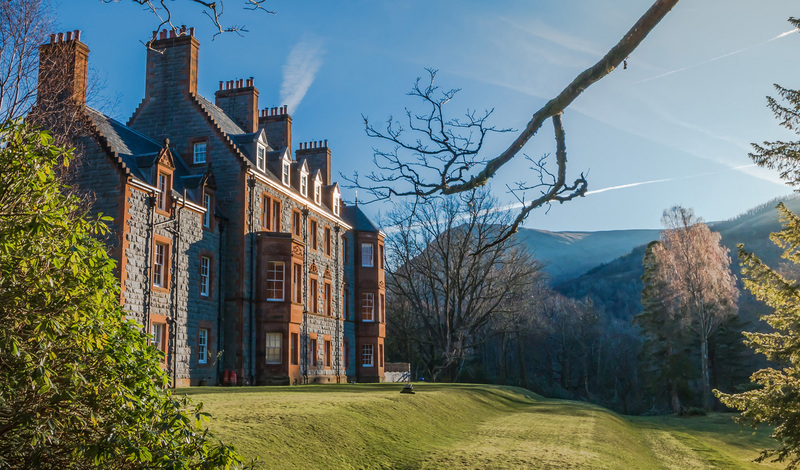 A historic 19th-century mansion, this impressive country house hotel boasts 14 suites that make for the ultimate Scottish Highlands getaway. Highly personalized and overflowing with tranquility, Glencoe House will leave you feeling spellbound. Believe us when we say you’ll feel like royalty for the entirety of your Scottish vacation. Glencoe house is as intimate and personalized as luxury hotels get. The minimal number of just 14 suites directly translates to just how tailored an experience you can expect during your stay. 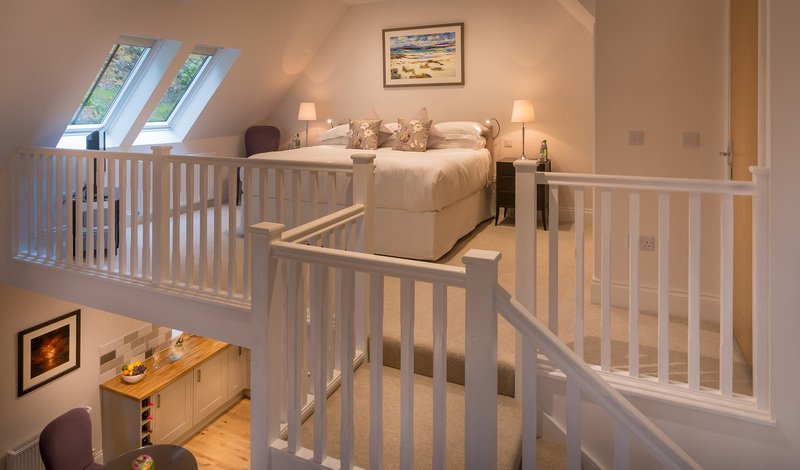 The hotel is a tale of two halves: the Glencoe House Suites, located in the original mansion, and the Bell Tower Suites, just 50 meters away. We loved the suites in the Bell Tower with a private patio and Jacuzzi – just to seal the deal.